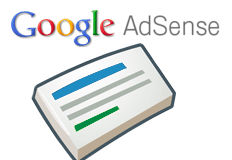 Google announced a new change to ad serving with in Google AdSense. 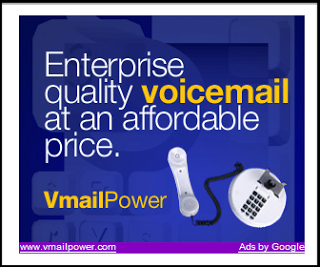 Now, if Google finds a better performing ad type, even if it is smaller than the ad slot you currently set up, Google will place the ad in that ad slot and place white space around it. This is called, "Similar Sized Display Ads" where Google will try to throw in better performing ads even if they don't look as good. - a 300x250 ad in a 336x280 ad unit. 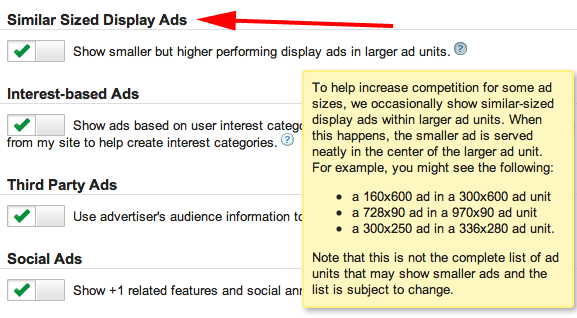 Note that this is not the complete list of ad units that may show smaller ads and the list is subject to change. Seems like most AdSense publishers are happy with this new change. Previous story: Google Webmaster Tools Reporting False URL Removals?